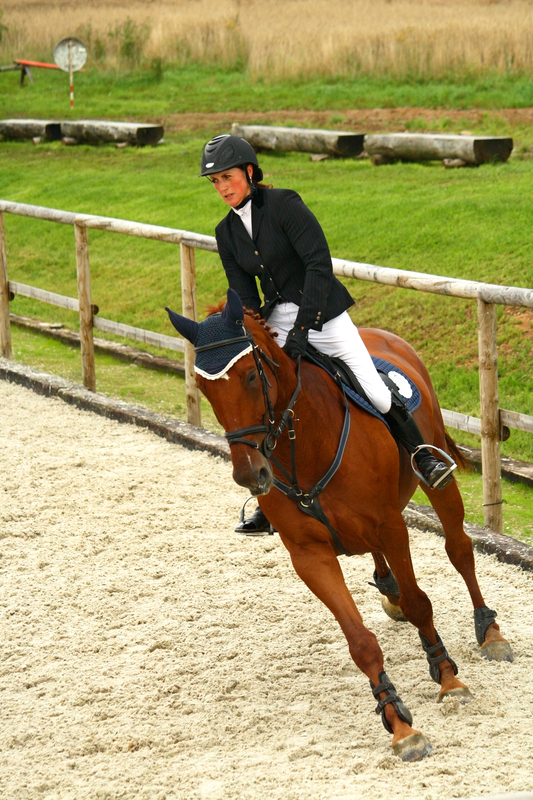 Common arena footing amendments materials include rubber, wood chips, or fiber materials. SoftShoe® is an ideal composition of recycled fibers and rubber that provides superior cushioning and stability which resists packing over time. It can be easily installed with existing footing or in new arenas. It is an optimum amendment to help keep your arena footing fresh and your horse happy. What are some additional signs that your arena may require an amendment?